Is your ContactMonkey sidebar blank? Don't worry we are here to help! The goal will be to properly Sign out of ContactMonkey. So if it's signed in already, Sign out via the settings button. If it's not signed in, Sign in, then Sign out. Then please restart Outlook. We believe something is stuck during the Sign in process. Did that fix your issue? If not proceed to the steps below. You can also access this menu by holding Ctrl + Shift + Delete. Make sure to check Preserve Favorites website data and check Temporary Internet Files,Cookies and website data,History and Passwords then click Delete. 3. If the above steps don't work. please uninstall and re-install. You can download directly from here. 4. Still having issues? 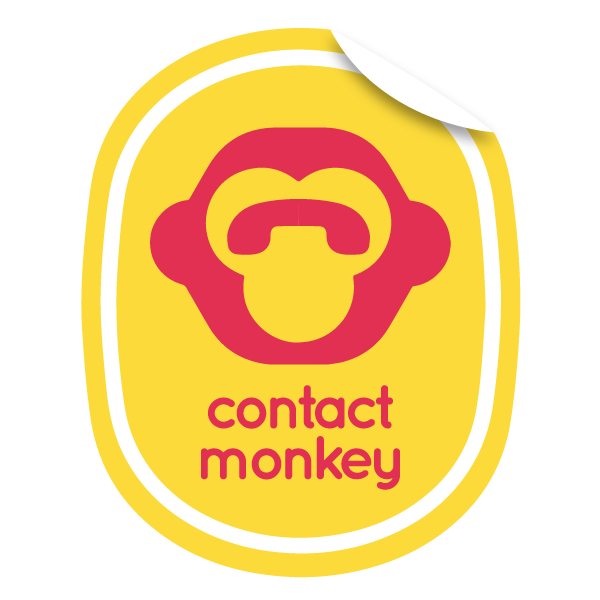 Please email support@contactmonkey.com we are here to support you!